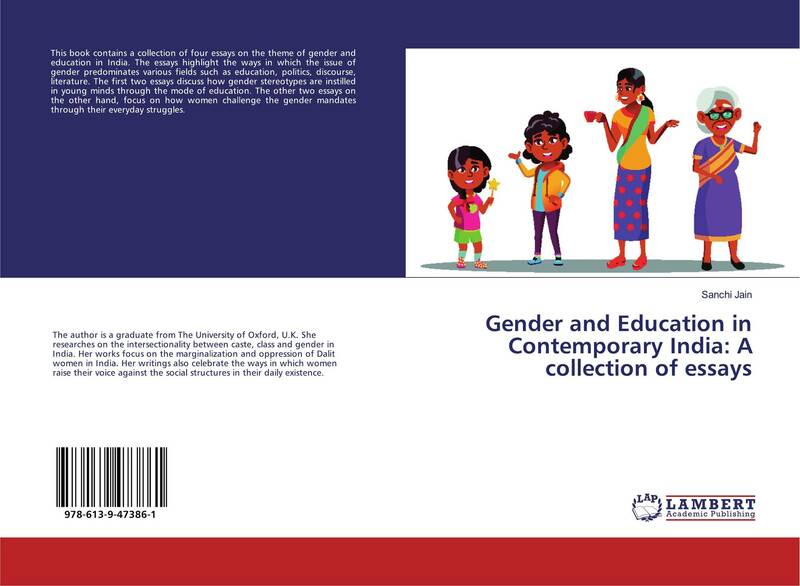 This book contains a collection of four essays on the theme of gender and education in India. 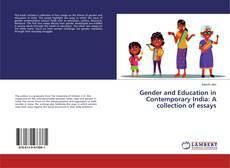 The essays highlight the ways in which the issue of gender predominates various fields such as education, politics, discourse, literature. The first two essays discuss how gender stereotypes are instilled in young minds through the mode of education. The other two essays on the other hand, focus on how women challenge the gender mandates through their everyday struggles.